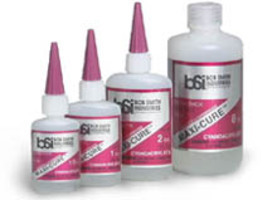 Shop online for 21 glues clearance items at discounts up to 70%. CA Super Glue is the most popular of the 6 glues clearance items categories, then Plastic Cement, and Accessories. Hobbylinc is ranked #1 out of 8 glues clearance items manufacturers, followed by Testors, and Pacer Glues. Finest blue thread locker you can buy! Prevents loosening due to high vibration, yet parts disassemble with simple hand tools. Finest red thread locker you can buy! Prevents loosening due to high vibration, yet parts disassemble with simple hand tools.